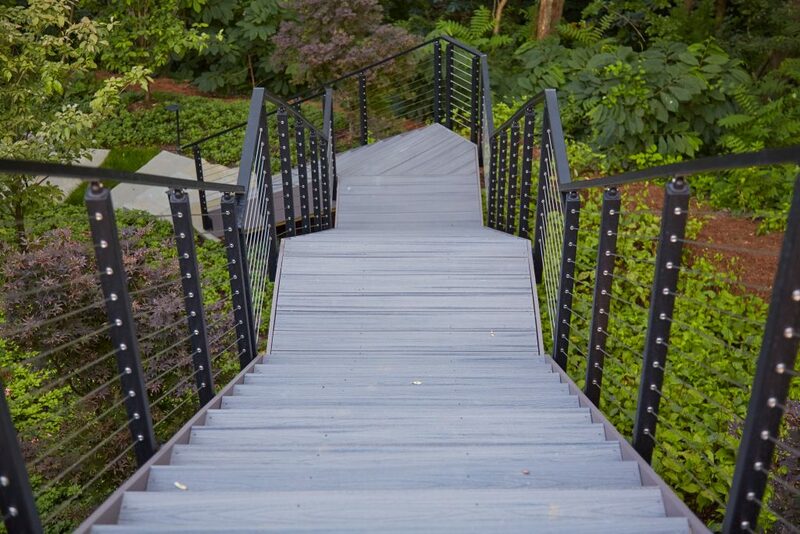 Quality products and service are at the heart of StairSupplies™. 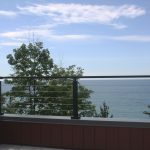 Our experts help design the perfect railing system for a wide variety of customers. 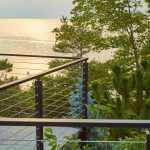 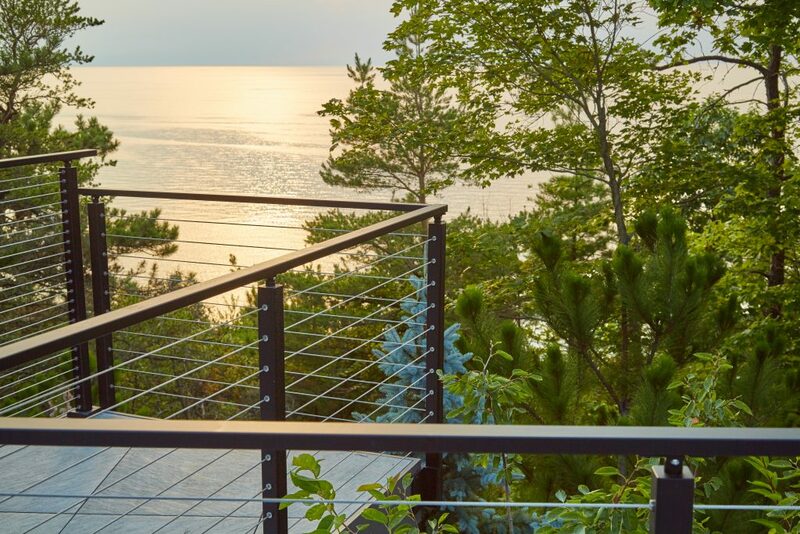 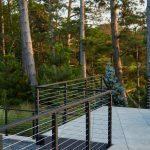 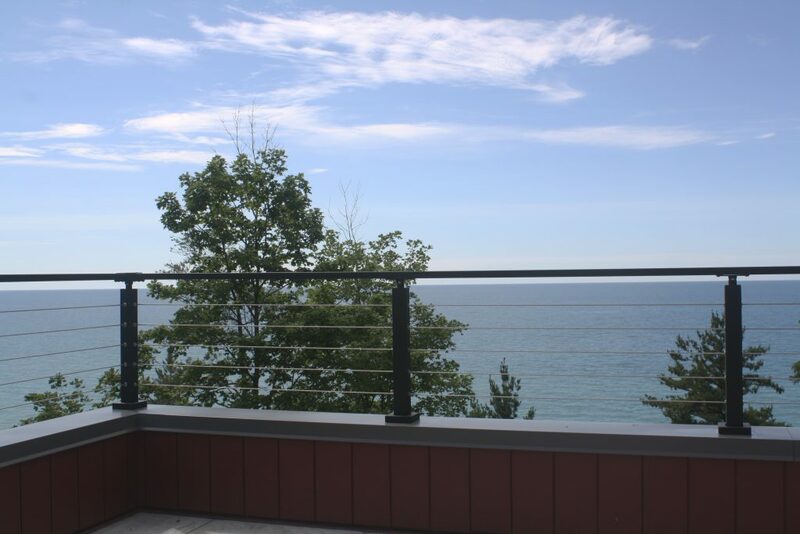 This expansive project on the coast of Lake Michigan has many customized elements that display how versatile cable railing can be. 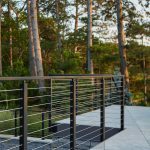 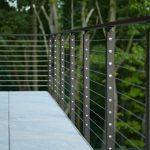 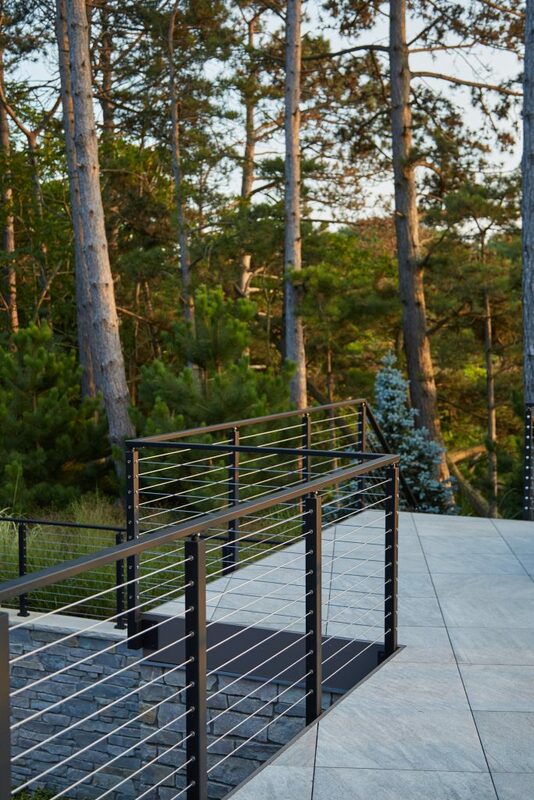 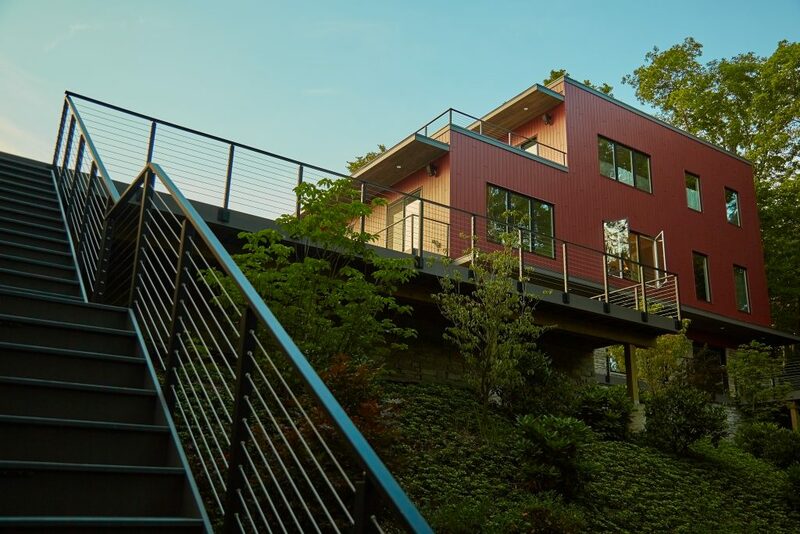 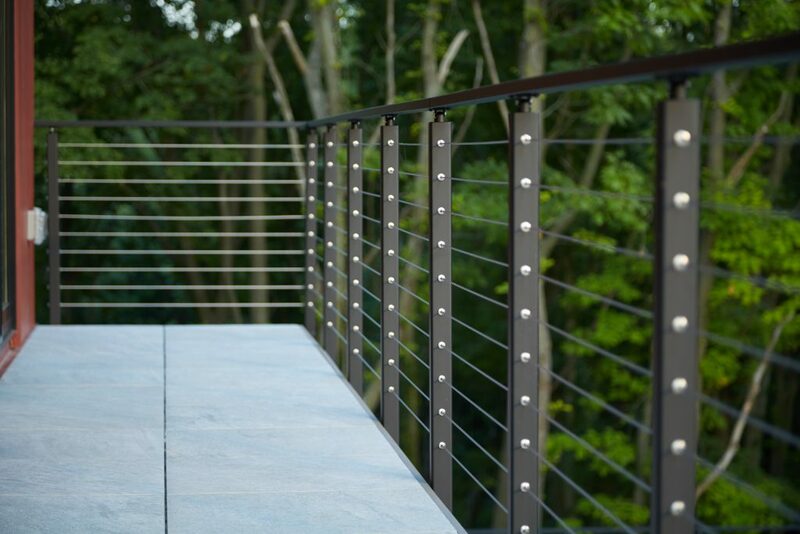 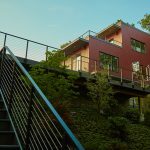 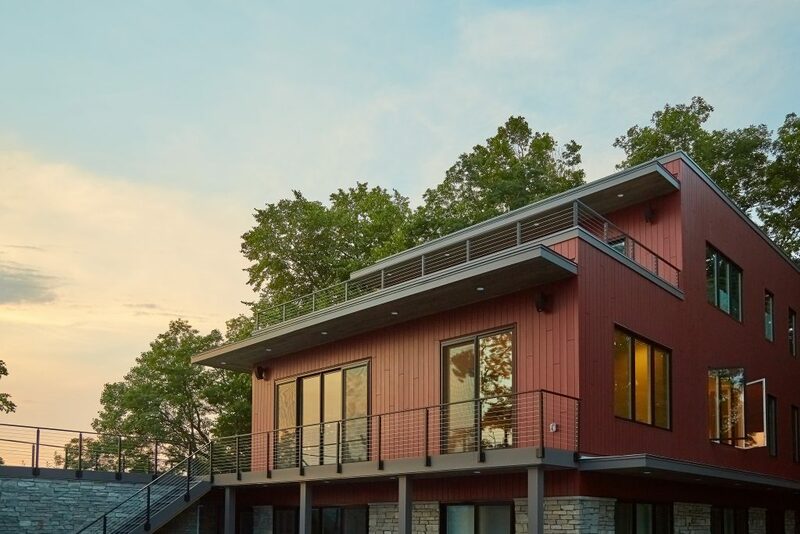 For this property, black powder-coated posts and handrail overlook the lake, pool, and garden area. 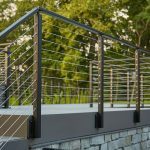 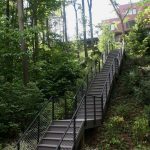 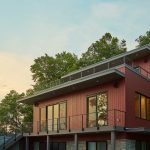 The variety of post types and mounting styles utilized in this cable railing system makes this project an impressive feat. 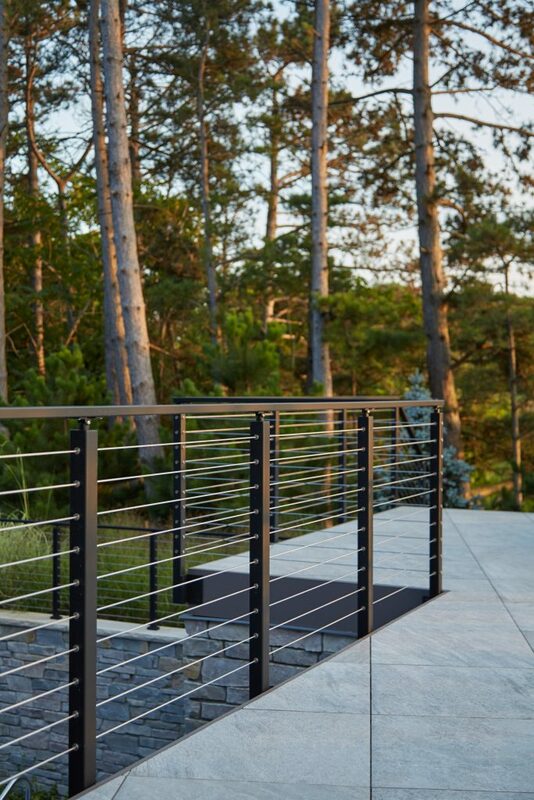 In addition, the products satisfied all of the customer’s needs. 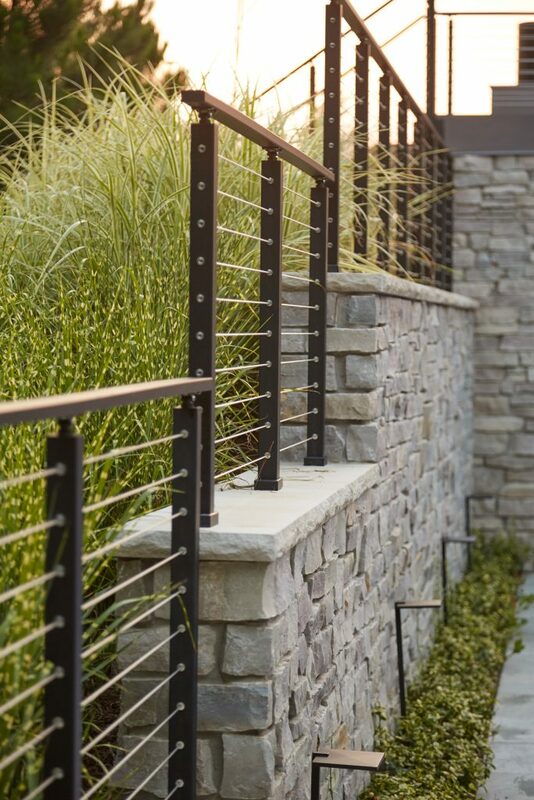 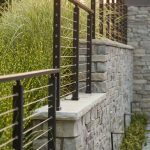 No matter the size of your project, our design team can help you craft the perfect railing system for your home. 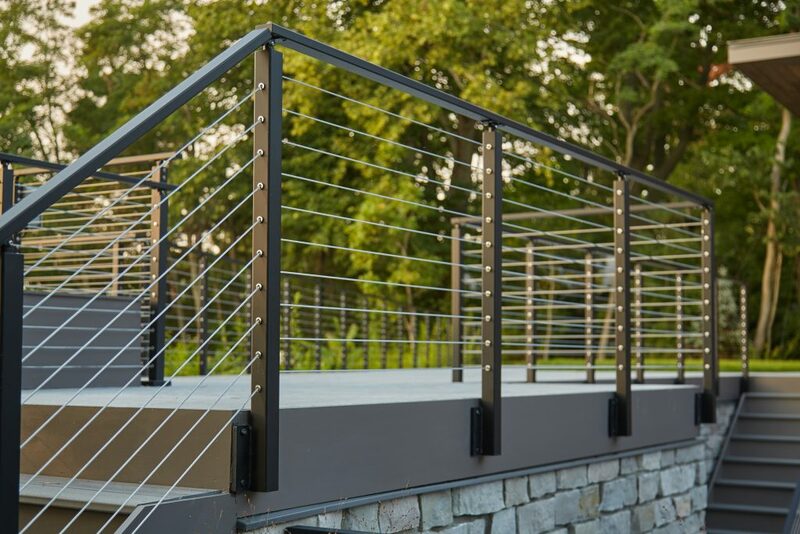 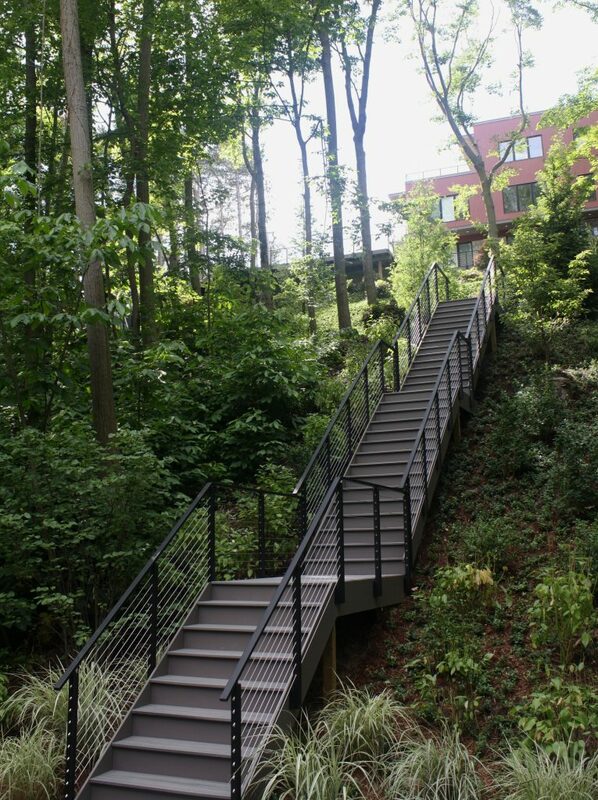 Visit our design center to start on your own custom cable railing project.